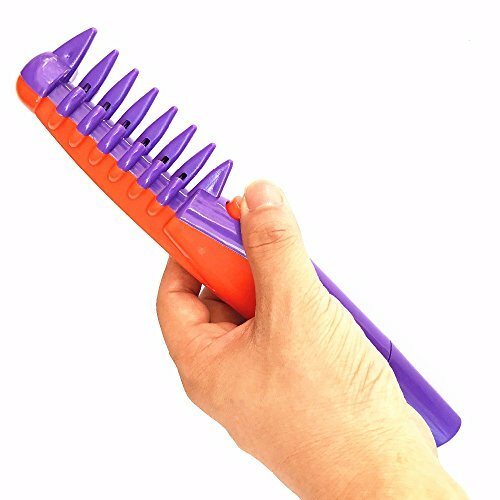 - The ultimate pet grooming tool that safely combs and cuts tangles and knots. - Great for all dog and cat breeds. 1.Please allow 1-2 mm error due to manual measurement.Please make sure you do not mind before you ordered.